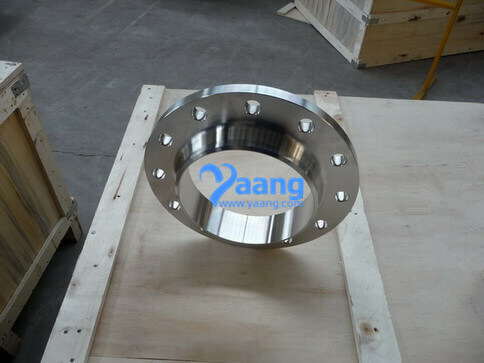 These Welding Neck Flanges are bored to match the inside diameter of the mating pipe or fitting so there will be no restriction of product flow. This prevents turbulence at the joint and reduces erosion. 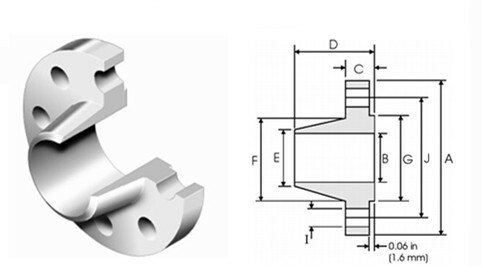 They also provide excellent stress distribution through the tapered hub and are easily radiographed for flaw detection. 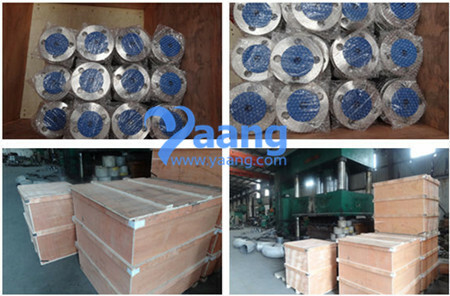 Where can we find the high quality ASTM B366 UNS N06022 Hastelloy C22 Welding Neck Flange.